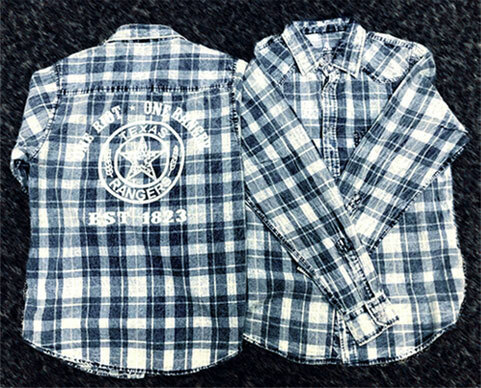 New flannel long-sleeve, snap-down shirts with a front pocket. 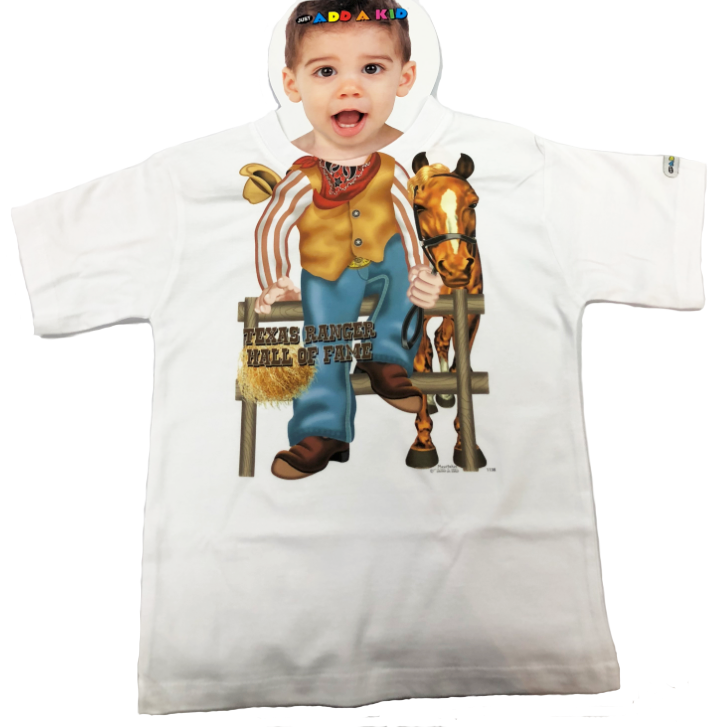 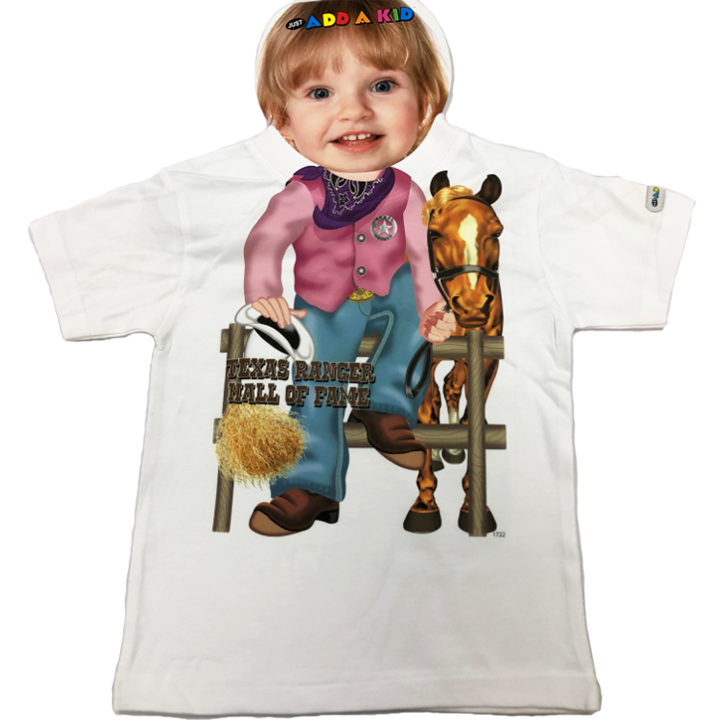 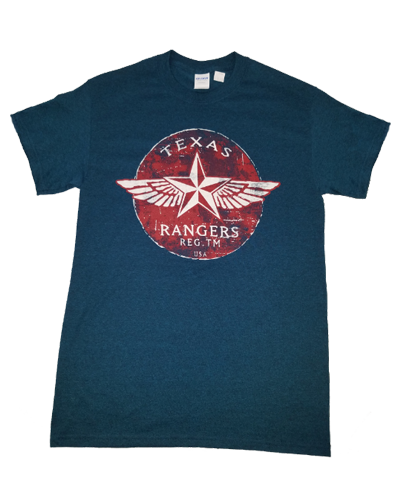 Available in sizes Small – 2Xlarge. 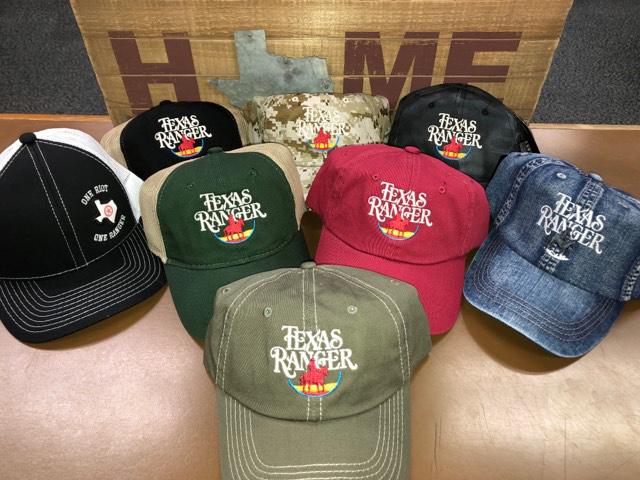 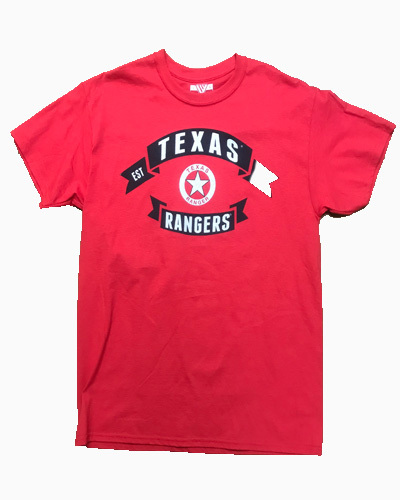 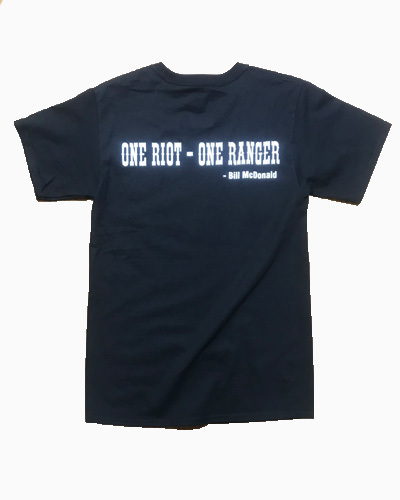 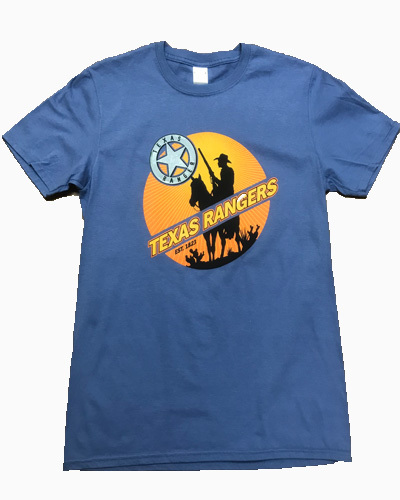 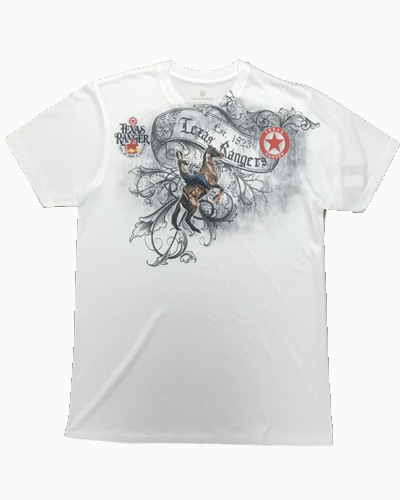 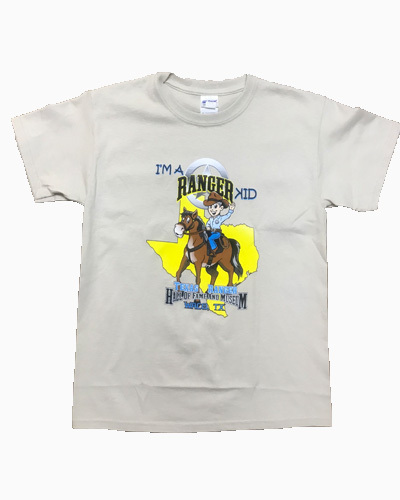 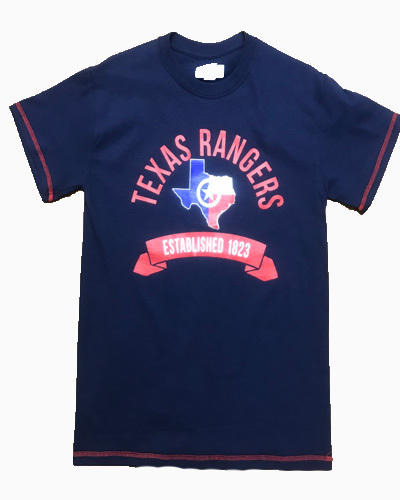 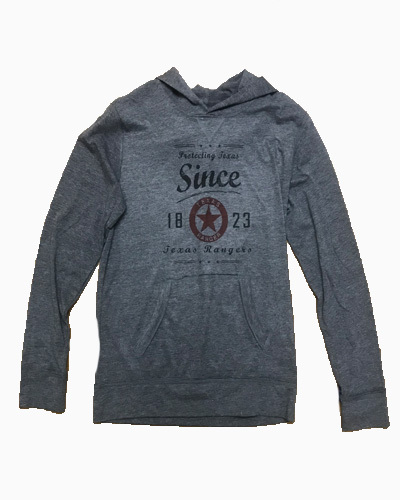 These shirts feature the "One Riot - One Ranger" slogan, stylized Texas Ranger badge and "Est 1823" date on the back. 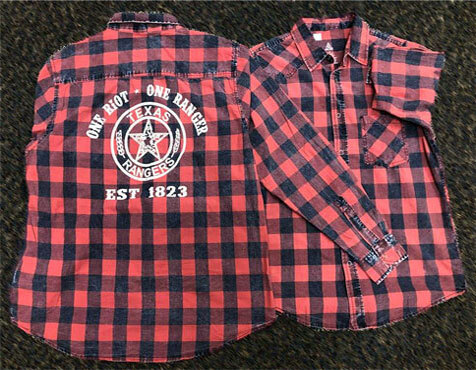 They are 100% cotton and come in two colorways: Red Plaid and Blue Plaid.